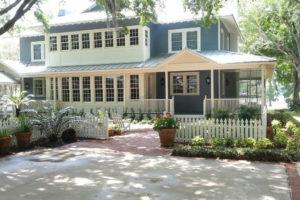 Regal Painting specializes in exterior residential custom painting. 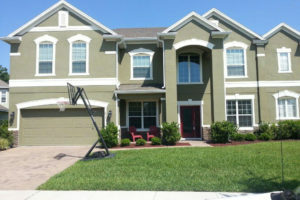 We have painted countless homes and have thousands of satisfied customers. 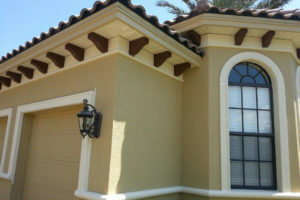 Regal Painting prides ourselves on the quality of our staff and the workmanship we provide. 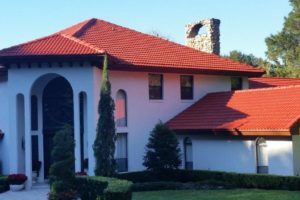 Are you looking for a reputable painting contractor to assist you with your house painting project? Do you need assistance with a larger commercial painting project? Regal Painting can help. Copyright Regal Painting 2017. Website proudly designed by South Street & Co.